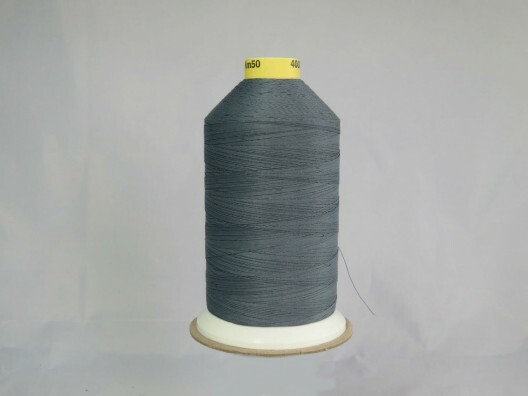 Glace threads are lubricated and polished to give a smooth surface combining the strength of synthetic threads with the virtues of cotton thread. Whilst the cotton sheath protects the core from needle heat, the polyester core gives good resistance to weak alkalis and degradation by UV light. 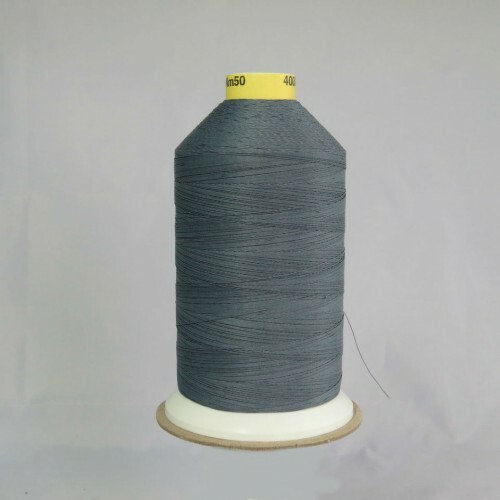 Supplied on kingspools of 4000m.